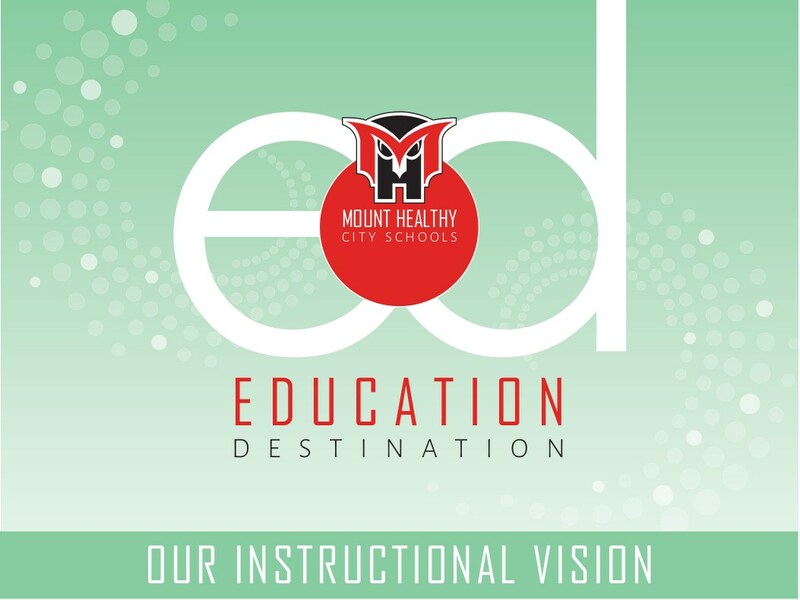 Education Destination is the educational strategic plan developed for Mt. Healthy City Schools through the collaboration of Mt. Healthy City Schools Board of Education, the administration, and staff. It is a five-year plan emphasizing three objectives that focus on academic achievement for all students. Mt. Healthy City Schools © 2017. All Rights Reserved.